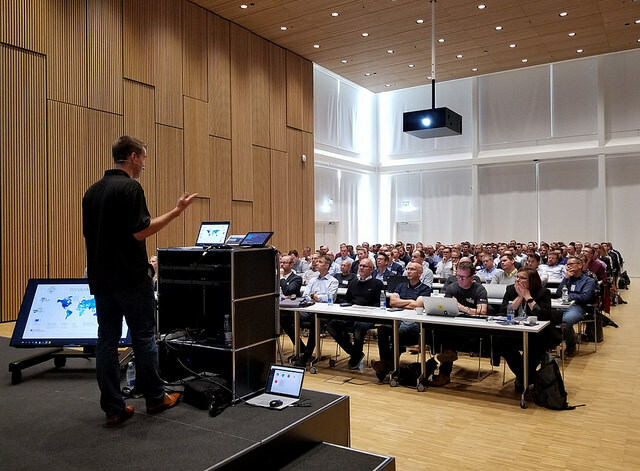 Power Platform World Tour is hosted by the Power Platform User Groups of PowerBIUG, PowerAppsUG, and FlowUG. With over 40,000 members, the Power Platform User Groups have established themselves as the go-to for business professionals who are eager to collaborate and deepen their expertise in Power BI, PowerApps or Microsoft Flow. The Power Platform User Groups offer online and in-person communities where you can share best practices, take part in exclusive training opportunities, and connect with other passionate users from various professions and industries. Get involved in your local user group today, and gain a better understanding of data that will enable you to excel in your role. Dynamic Communities is the leading organization focused solely on supporting technology-centric user group communities and brings users to the forefront of technology problem solving and product development. Dynamic Communities fosters the development, growth and engagement of volunteer-driven user groups that provide hubs for like-minded technology users to exchange knowledge on how to best maximize product performance through user-produced education, enriched networking, and conferences attendance.